1. Rainwater collection. 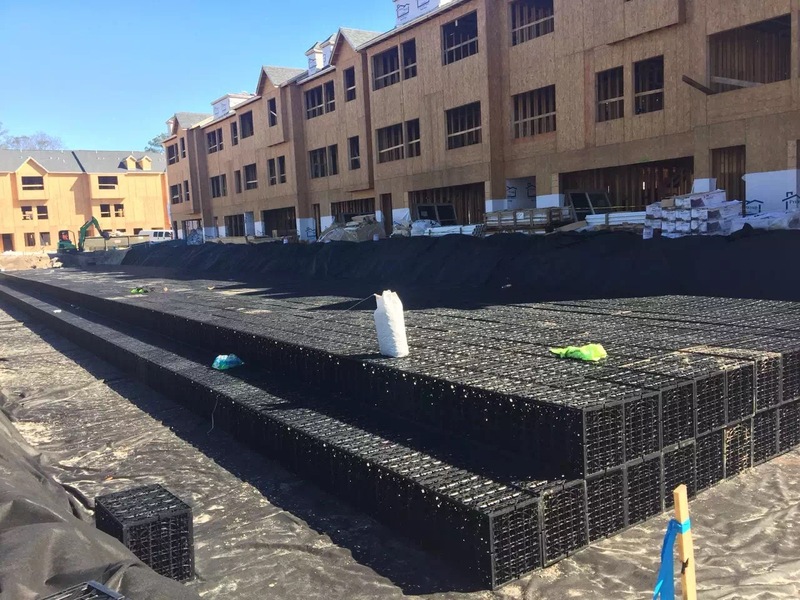 It’s through the modular water storage tank to collect the rainwater resources used to flush toilets, pouring the road, watering the lawn, waterscape replenishment, and even for circulating cooling water and fire water. Can alleviate the current situation of urban water shortage, is an effective way to cut costs. 2. Rainwater soakway. It’s through the reservoir, replenishment of groundwater resources, improve the ecological environment, so that freshwater resources are added. 3. 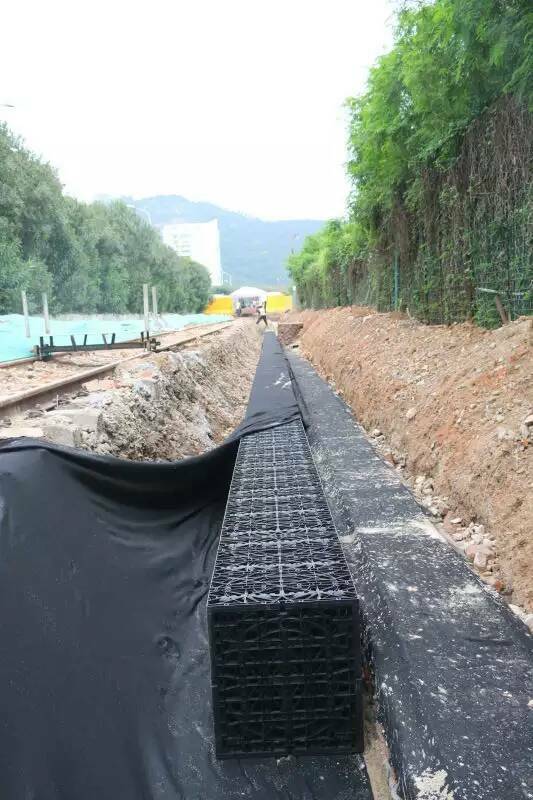 Rainwater retention, when the rainfall is bigger than the urban drainage volume, rainwater harvesting module will storage rainwater to reduce urban drainage pressure, thereby enhancing the reliability of urban flood control system to reduce urban floods.